Runners, walkers, and athletes of all kinds can end up with painful side effects from being active. From tendinitis to heel pain, a little relief is warranted to stay active and healthy. Just place your foot on the top of the Foot Rocker and rock into a stretch. You can do this either sitting or standing to stretch different muscles and help improve flexibility. 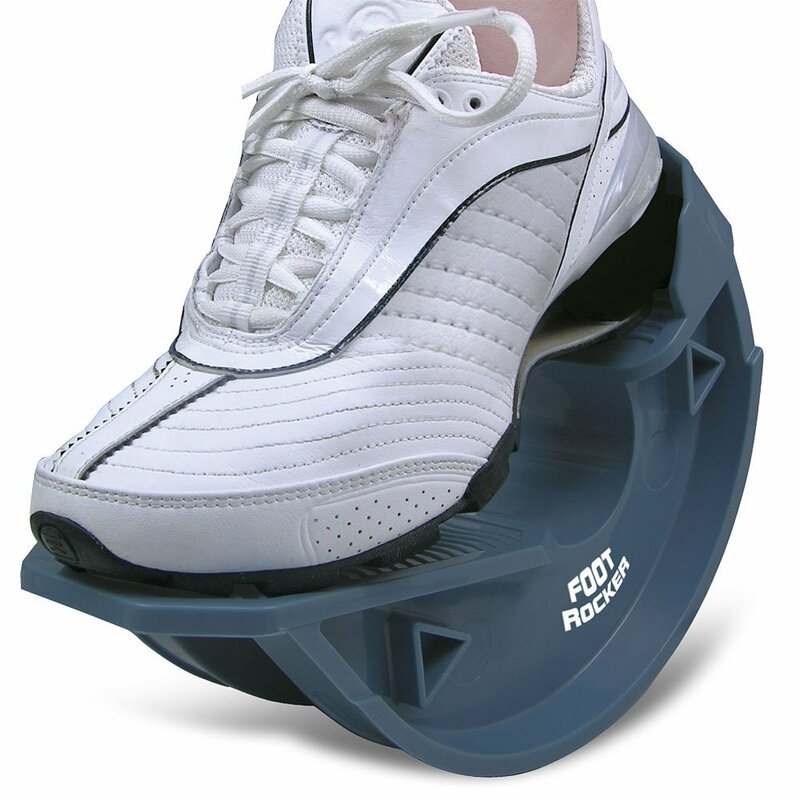 To learn more about the Foot Rocker, visit DreamProducts.com.